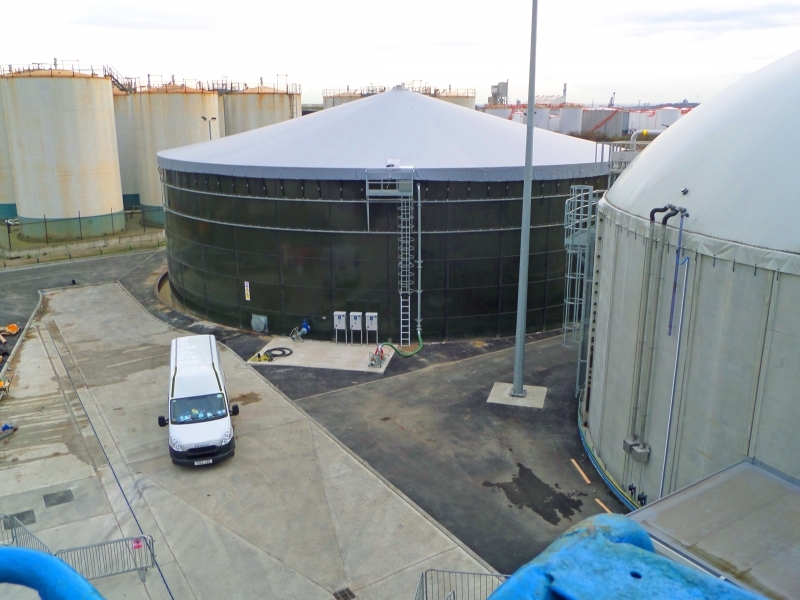 Our storage tank covers are reliable, protective, multi-purpose and can be used across a wide range of industries. 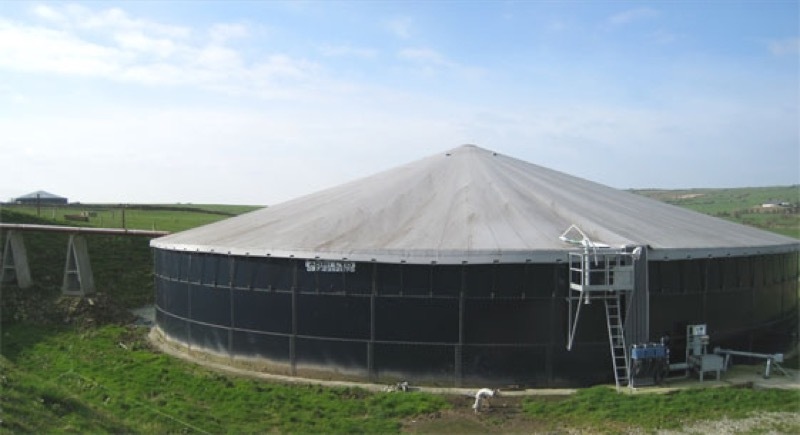 We provide a variety of durable and hard-wearing covers for industrial and agriculture storage tanks. 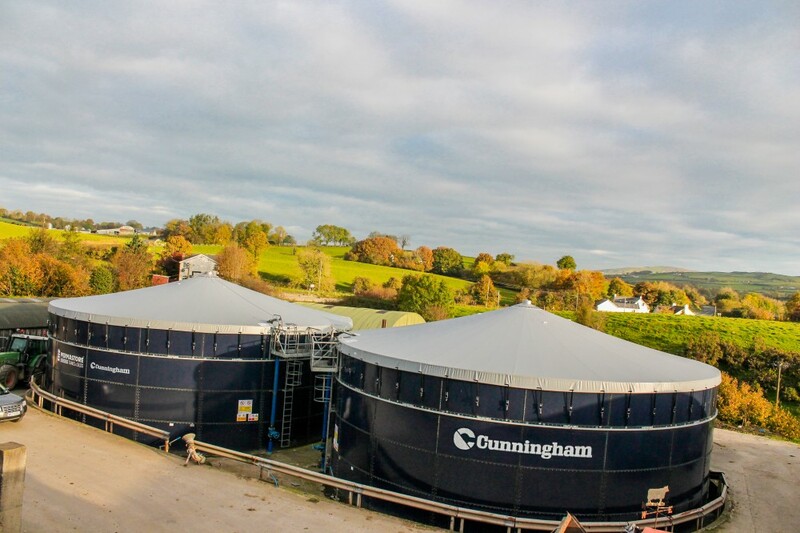 Cunningham Covers provides made-to-order storage tank covers that are engineered to last. 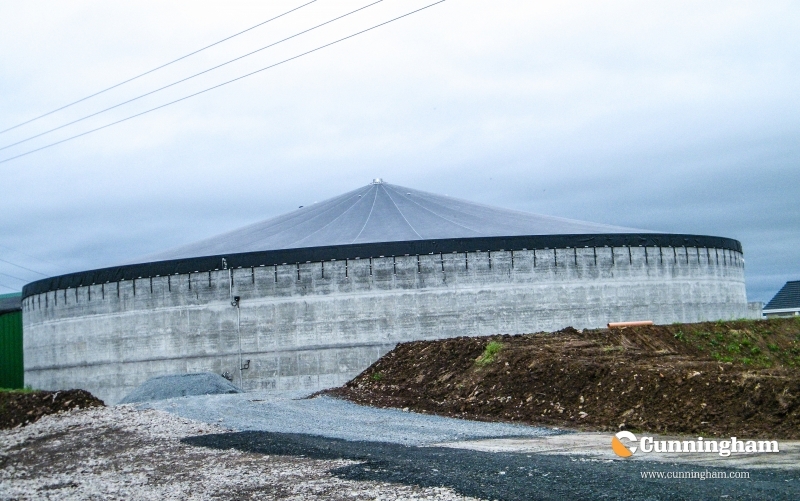 Whether it is for over ground slurry storage, renewable energy, water processing, agriculture or industrial purposes, our long-lasting storage tank covers will provide the strength and protection that is needed for your storage tank. 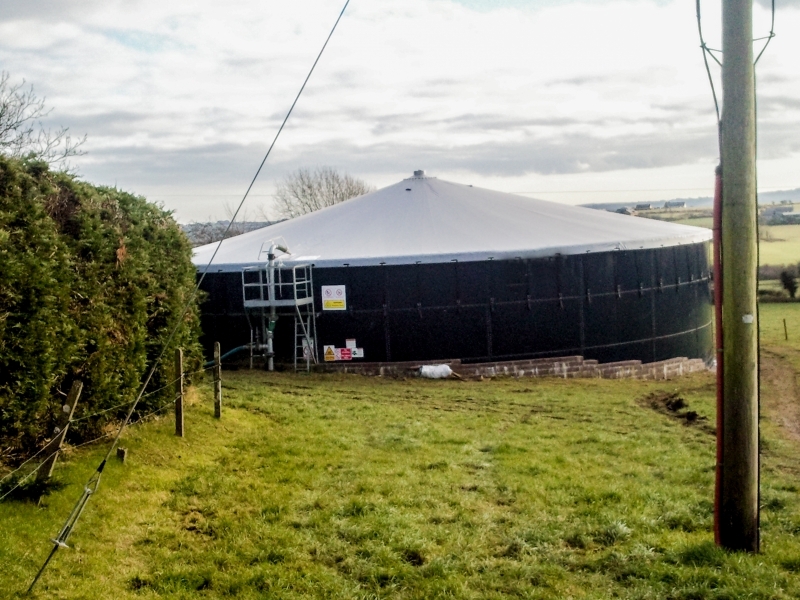 Our covers can be fitted across steel and concrete tanks and are expertly made to protect against bad weather and to provide any necessary ventilation. Covers can be used for either new tank installations or retrofitted tanks and can be sized to fit any tank. Our storage covers are particularly useful for slurry tank storage. Our covers will increase the actual slurry storage of the tank by one-fifth with their protection against rain and other weather conditions. The covers keep in nitrogen that could otherwise be lost to the environment and will reduce the cost of any spreading rain water collected by the tank. Our storage covers use a centre beam made from a tropical hardwood that will last for hundreds of years. This is bolted to the floor of the tank using a stainless-steel bracket. A stainless-steel cone is put on top of the column and the material is then bolted in place. Vents in the cover allow gases to escape, keeping your tank well ventilated. 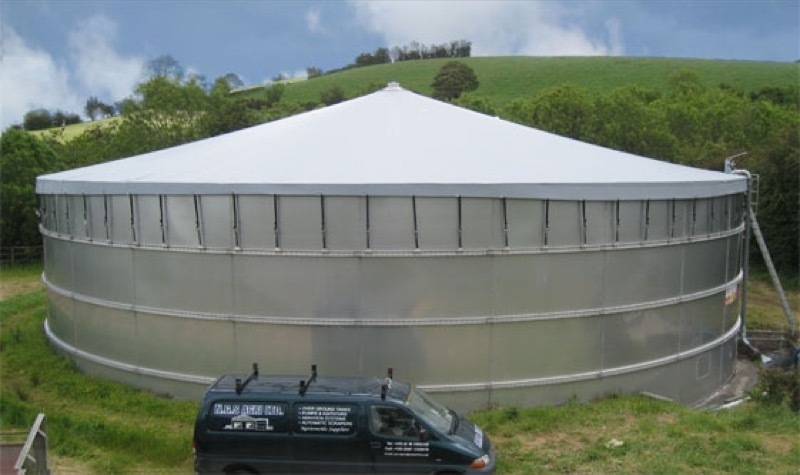 A special material and tensioned roof cover is provided for tanks. Materials used are resistant to manure and other aggressive liquids/chemicals. Our slurry storage covers will ensure users are compliant with the government’s environmental permit for intensive farming. Environmental agencies recommend that all slurry stores are now covered. Our tank covers can be made to suit your specific industry needs. Covers can allow for the smallest detail such as manholes to allow easy access or further insulation to double protection against frost. Do you want a slurry store cover like this one?